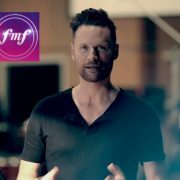 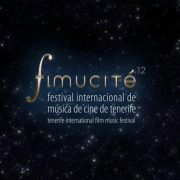 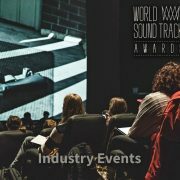 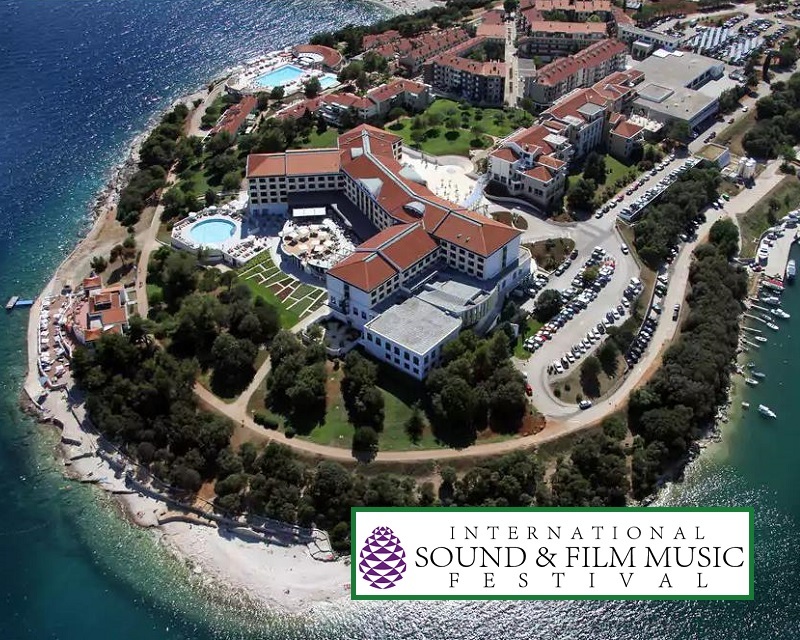 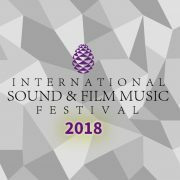 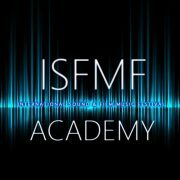 The Croatian International Sound & Film Music Festival (ISFMF) has confirmed dates for this year’s edition: from Friday 19th to Sunday 21st of October 2018, just after the World Soundtrack Awards (read news), something very appropriate and convenient, as it will be easier for participants and guests to attend both festivals in a row. 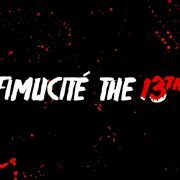 As it happened in last year’s edition, the festival will be held at the Histria Park Plaza of Pula, Croatia and although it is still early to announce the program, guests, and the annual ‘Best Film Scores Awards’ contest (where the “Crystal Pine” awards are presented – read news), the festival has started 2018 confirming dates in advance. 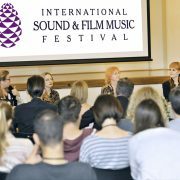 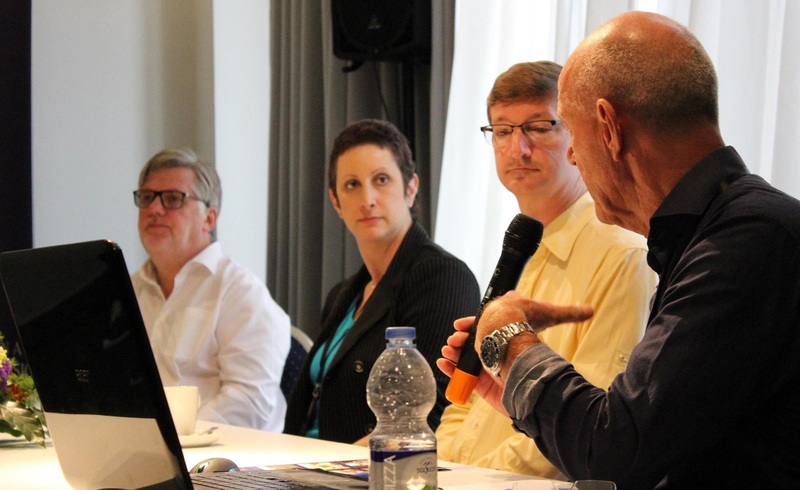 On 2017 ISFMF had panels and masterclasses that featured the presence of Robert Townson, vice president of Varèse Sarabande records, publicist Beth Krakower, founder of The Krakower Group, and pianist and composer Jean-Michel Bernard, who also performed a piano recital named “Cinema, Mon Amour” (read news). 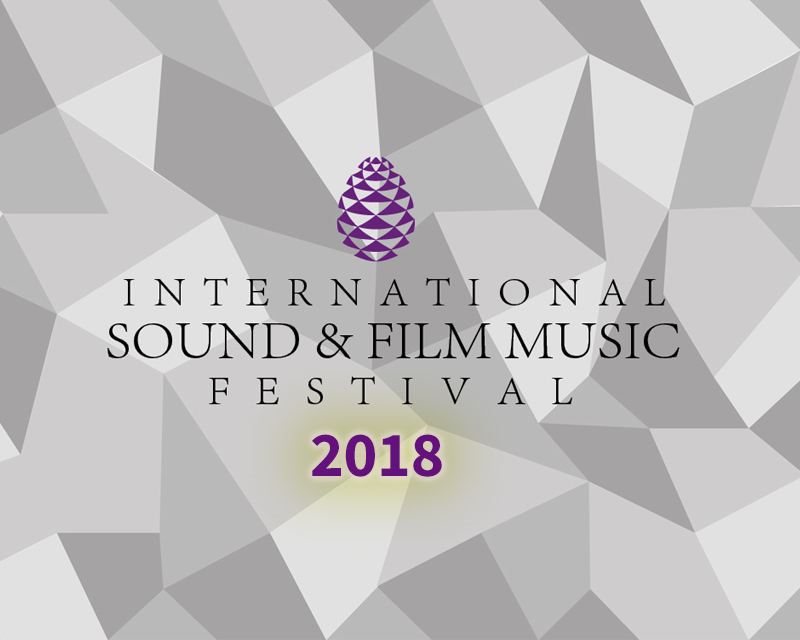 SoundTrackFest will keep an eye on this humble but promising festival, which might have more than one surprise prepared for this new edition.